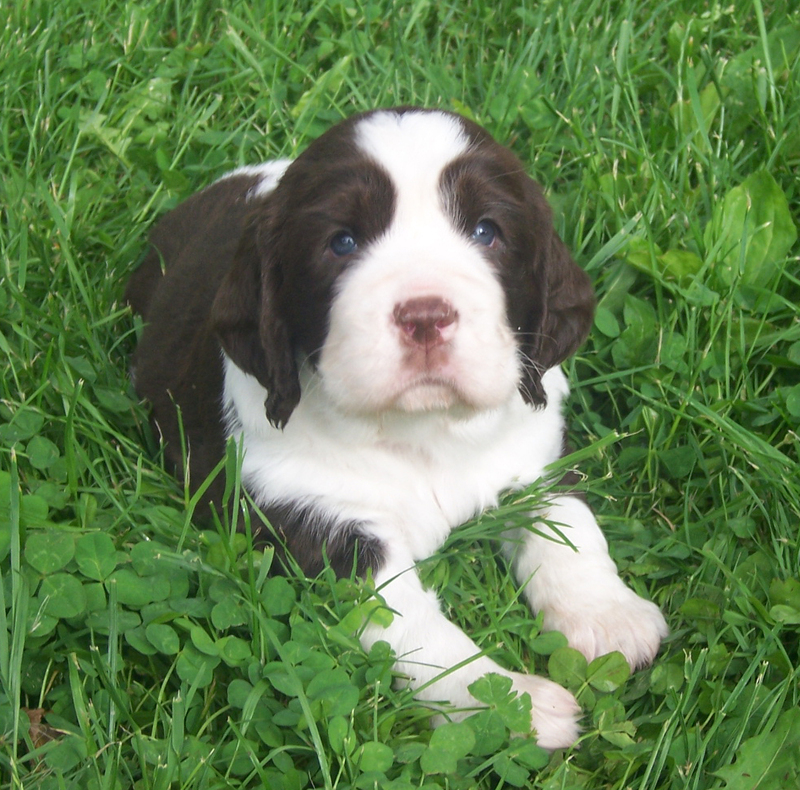 Place a deposit on a Springer puppy today. Payment in full is necessary to take one home, but a deposit of $250 will hold the one you love! Place a deposit on a Pointer puppy today. Payment in full of is necessary to take one home, but a deposit of $500 will hold the one you love! Payment in full of is necessary to take one home, but a deposit of $250 will hold the one you love! The Waiting list is determined by the order of deposits received. If you are wanting to reserve one of Annie's puppies, a deposit is required to ensure you have first rights to the puppy of your choice. Deposit will be applied to the purchase price of the puppy. 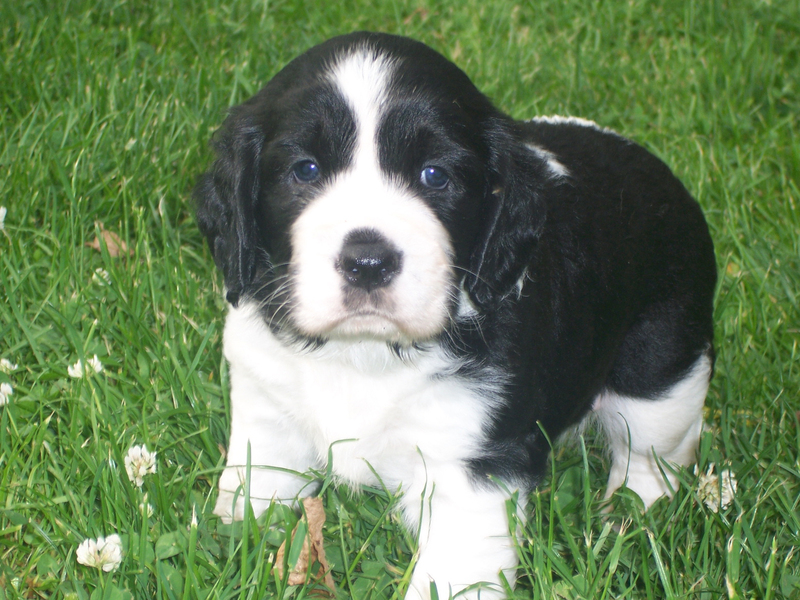 ﻿Email us to let us know which puppy you'd like to reserve and we'll mark it sold for you! Please email us to join our emailing list and we'll let you know when our next litter is expected!